The choir sings every Sunday morning at the 10.30 Mass and we are always looking for new singers and musicians to help as we give praise to God with our voices. We are a friendly bunch but the only photograph of us all together was taken so long ago we couldn’t recognise ourselves. Instead we’ve added a photo of the Round Tower part of the monastic city founded by St Kevin at Glendalough in Ireland. 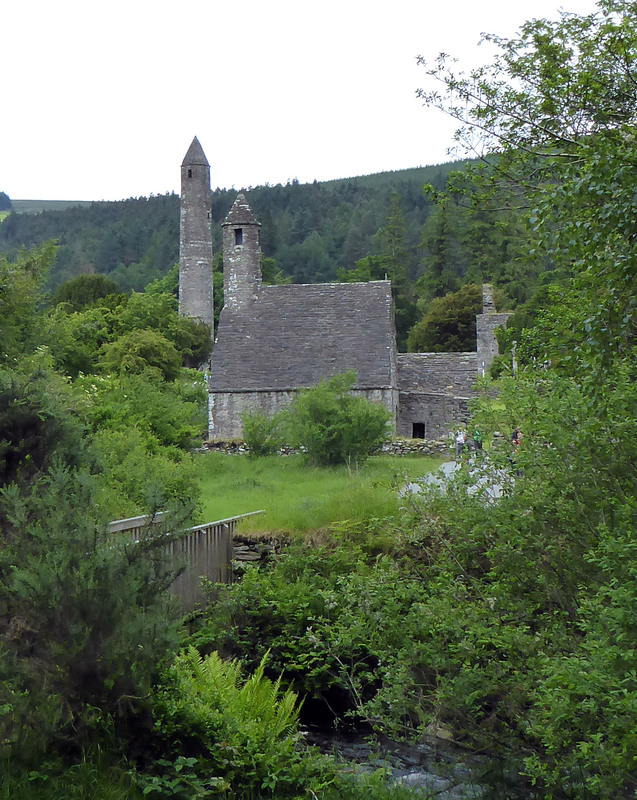 Apart from it clearly being much older than all of us, it’s really a little plug for the Glendalough Mass written by Liam Lawton. Most Sundays we sing at least one of the parts of the Mass with our organist Maureen, slowly expanding our repertoire. Why not come and join us?